Looking to improve your visitor experience? Here’s how elevator pitches can help your museum to succeed. Elevator pitches hold the key to unlocking the full potential of your museum or attraction. I’m totally convinced that an elevator pitch is the key to unlocking the full potential of your museum of attraction. How can I be so sure? I’ve seen the power of them in the commercial world. Oh, and your peers are increasingly starting to use them too. For those not familiar with an elevator pitch, it’s the idea that to explain a concept successfully, you should be able to do it to someone in a lift (sorry to my US readers for straying into UK vernacular) between floors i.e. it needs to be short, sweet and simple. Twenty years in the marketing industry has given me plenty of experience of the power of elevator pitches but in marketing we buff them up and call them ‘brand essences’ – an explanation of the purpose of a brand in just a few words. Why do marketers spend so much time (and often money) trying to get their brand essence right? Because if gives their brand a clear focus and direction. A brand essence will inform a brand’s design, its promotion, its packaging, its distribution and its pricing. If every aspect of a brand is consistent with its brand essence, consumers will know what they’re buying and can easily and succinctly tell their friends why they should buy it too. And other stakeholders – like staff – can use that essence as a filter to make sure they make the right decisions to keep that brand consistent. What has this got to do with museums and heritage attractions? 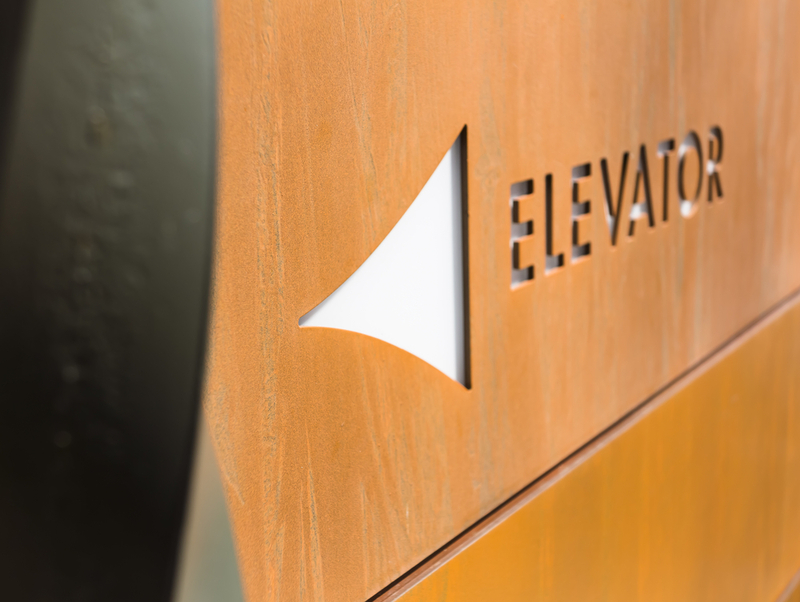 I think elevator pitches would help give them a focus which would improve their overall visitor experience. In fact, some already are. A few years back, I went to an excellent talk at the Visitor Attraction Conference given by the then Director of Gardens for the RHS, James Rudoni. He explained that the RHS’s ‘brand essence’ was ‘Horticultural Excellence.’ Demonstrating this, and helping visitors to achieve this, was the core theme behind everything the RHS did – from the experience in the gardens to what they sold in the shop. I know too that the National Trust has an initiative called ‘Spirit of Place’ – an attempt to encapsulate the core appeal of an attraction in just a few words. Once expressed, the ‘Spirit of Place’ is used to inform everything – from the way that attraction is promoted, to the visitor experience to the merchandise that’s sold in the gift shop. 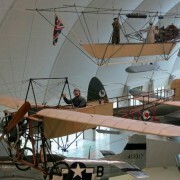 A few years back I went to the Royal Air Force Museum in North London. 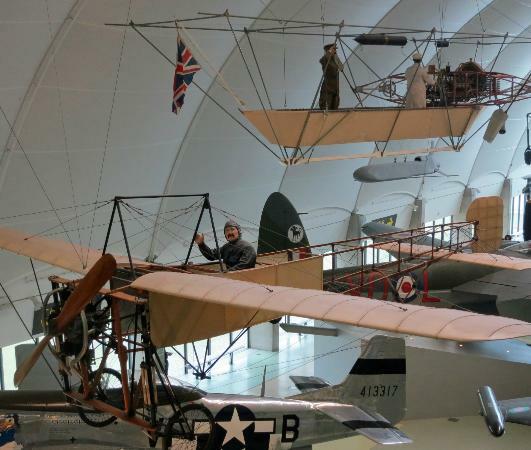 What do you expect when you go to the Royal Air Force Museum – a museum which tells the story of the Royal Air Force, right? Except, it didn’t. The first part of the museum, and frankly the most jaw dropping gallery in terms of exhibits, told the story of the early pioneers of flight before the RAF was even founded. And many of the exhibits after this gallery, interesting though they were, had everything to do with the innovations in flight, and nothing to do with the RAF. If the custodians of that museum went through the same exercise in the manner that commercial marketers do, I’m sure they’d come up with an elevator pitch/brand essence/spirit of place (or whatever you want to call it) more like ‘innovations in flight’ and maybe even re-name their museum ‘The Museum of Flight.’ Then the name, the collection and the story the collection is used to illustrate are all aligned. I know why I should be going, what I get when I arrive is consistent with that expectation and I can tell my friends and family what I learnt and why they should go there. Elevator pitches/brand essences aren’t easy. Explaining the purpose of something in just a short sentence of phrase is challenging – remember Mark Twain ‘I would have written you a short letter but I didn’t have the time’? But I would encourage you to try. Get it right, and it opens up a Pandora’s box of opportunities and new thinking which will get the footfall rolling and the tills ringing.